This flower is by no means perfect and is missing a few petals and a couple of other little bits. There are others in the same pot that are perfect, but I chose this one. We are not all perfect and that is the beauty of us humans. However, beneath the imperfections of our bodies and minds is in my opinion our true essence. Our soul. Perfect! Everything that we want to be, we already are! Amazing when you think about that statement. We just have to drown out the mind, the noise and the chatter and our true essence is there in all it’s glory. For me the statement by the American philosopher Alan Watts highlights how important and perfect we are. 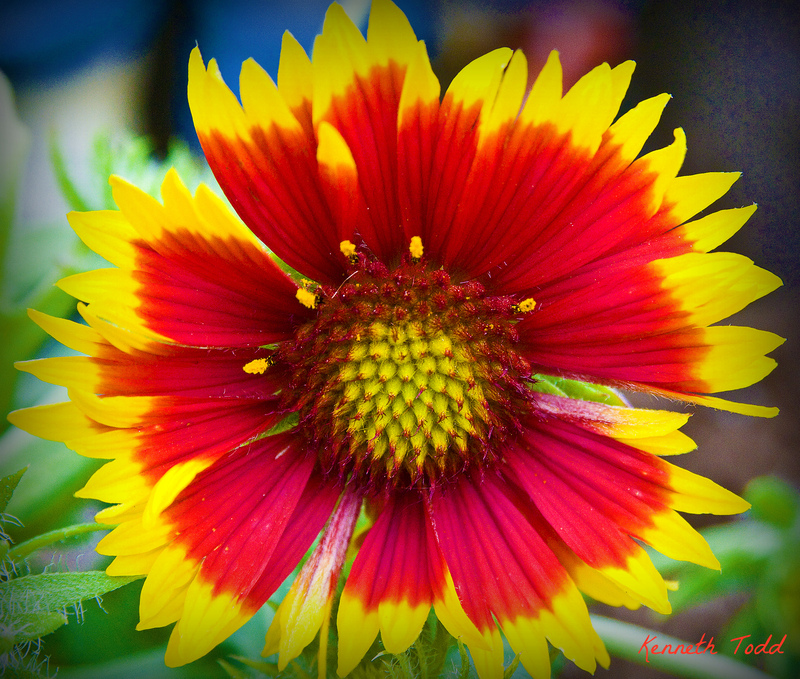 the flower may not be perfect, but it is perfected photography, beautiful work. Thanks Polly, appreciate your kind words.